The final start slots in the second price level are on sale! 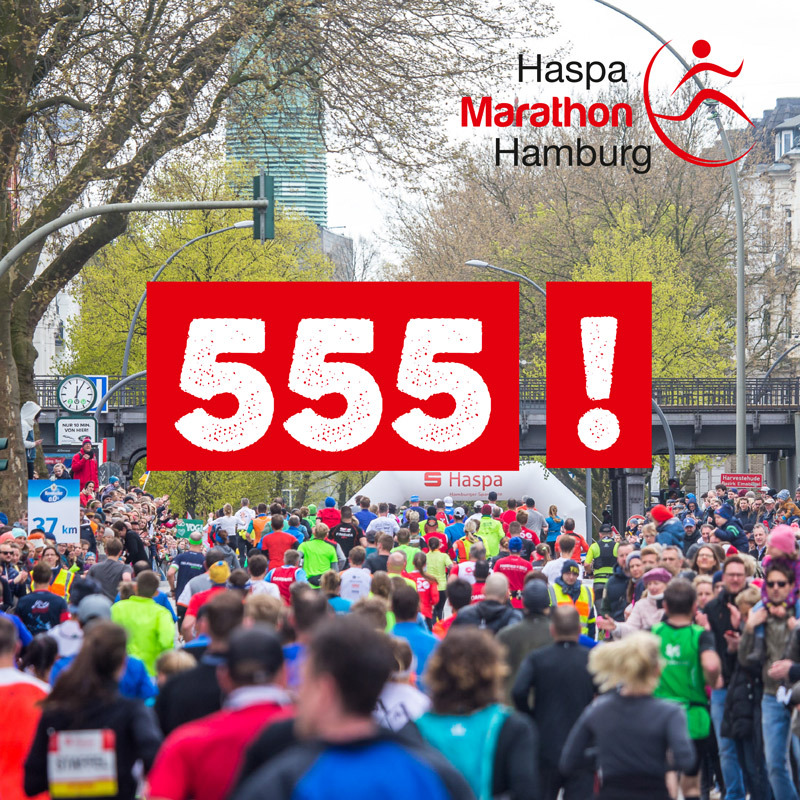 For just a few more hours you can register for only 70,- at the Haspa Marathon Hamburg on 29 April 2018. 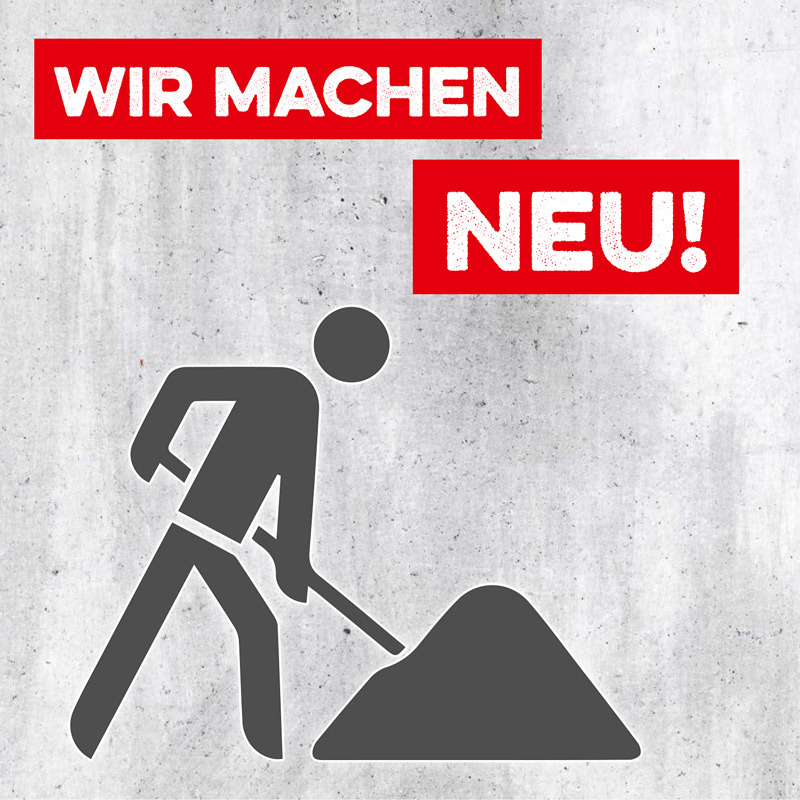 After 6000 registrations our entry fee increases to 80,- Euro. Don’t miss out the chance to register for less! Click here to sign up for the 33. Haspa Marathon Hamburg.